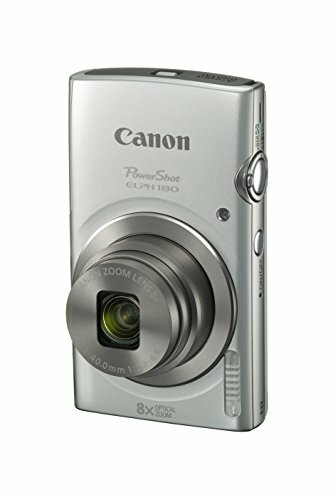 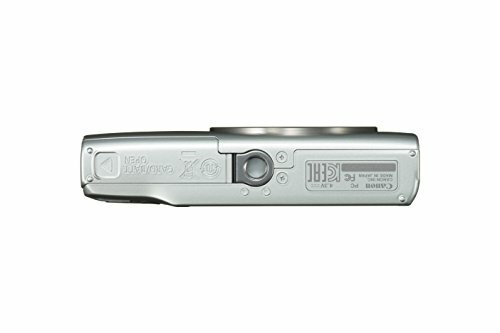 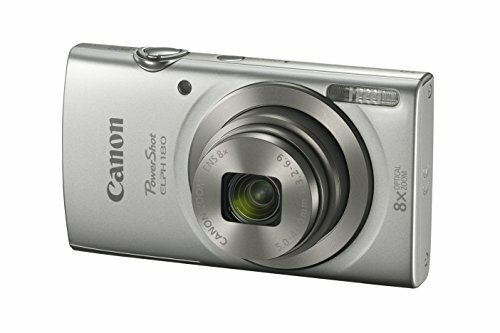 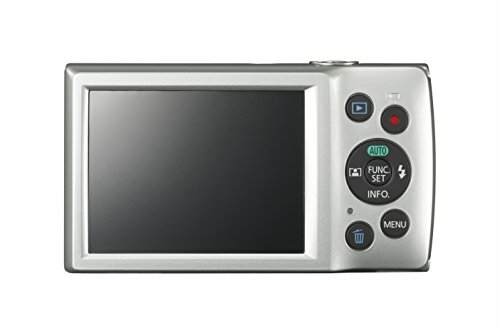 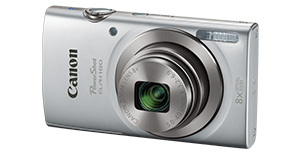 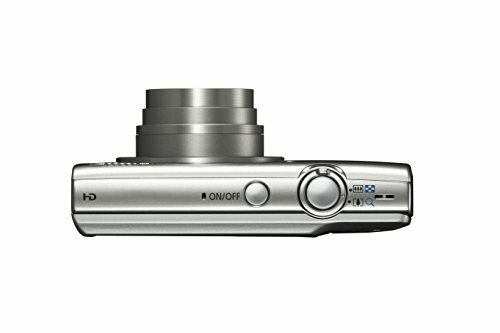 Make the most of special occasions with the Canon Powershot ELPH 180 HS Digital Camera. 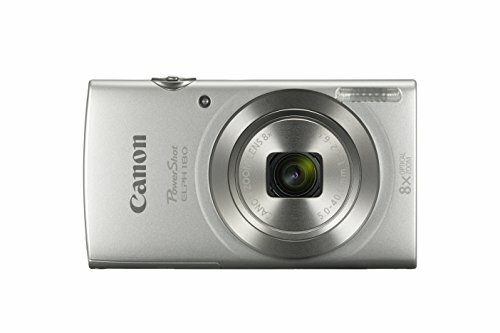 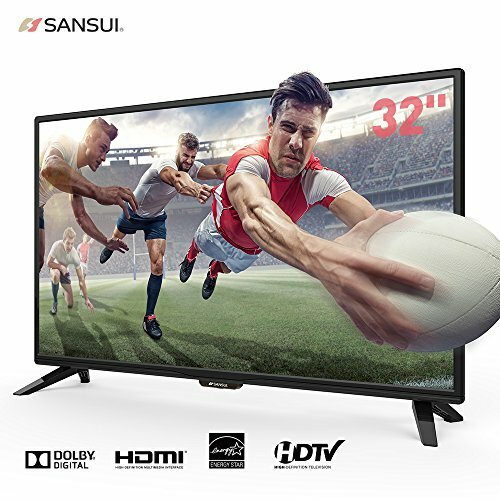 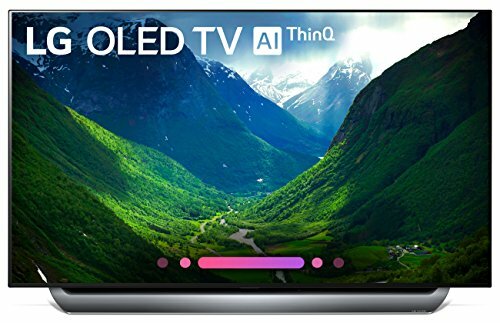 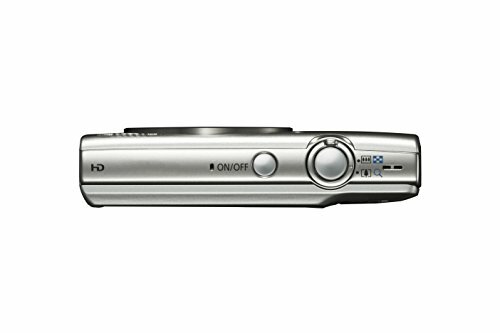 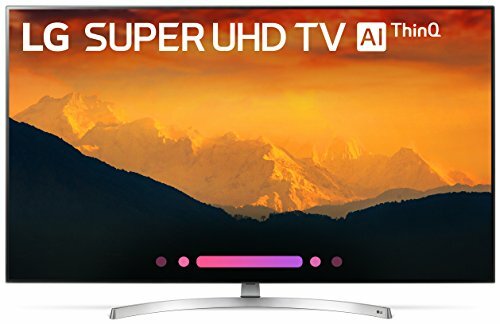 Capture your favorite moments in stunning 720p HD video. 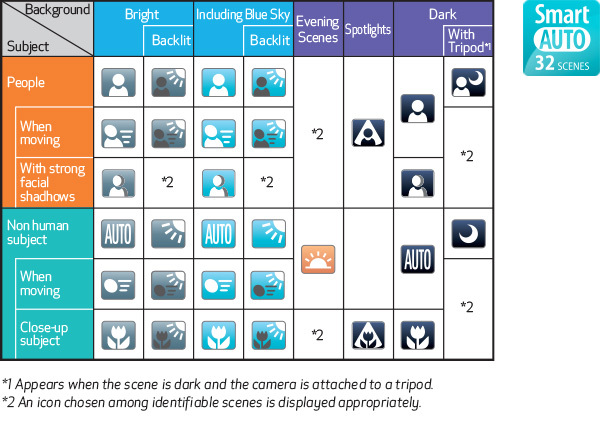 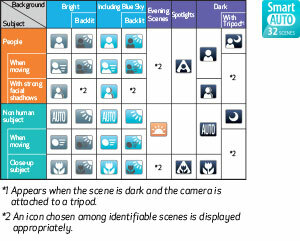 Plus, you won’t get behind on the action with smart auto selects to find the proper settings.